There is no understating the importance of education on the life of a child. Having an optimal learning environment not only gives children the tools they need to succeed in their future goals, such as higher education and employment, but it also nurtures a child’s development intellectually, socially, physically, and emotionally. People Incorporated offers multiple childcare and early education programs, such as Young Parents Learning Center, Children’s Center, and the People Incorporated Preschool, to support children as they learn and develop at their own pace. We believe that all children are unique individuals whose experiences, abilities, and needs must be valued and respected. Your investment in the Future Leaders Fund will allow us to expand our programs to provide even better learning environments and serve even more children. Because all children are unique, individualized learning and supports are crucial to ensuring that each child has an equal chance to succeed. We are committed to serving all children regardless of ability, economic circumstances, health, or ethnicity. Every child is welcome, and our goal is to create a diverse community of learners that can accept each other’s differences and support each other’s growth. Our programs serve children as young as newborns, providing the care and guidance needed to optimize development at a critical age. 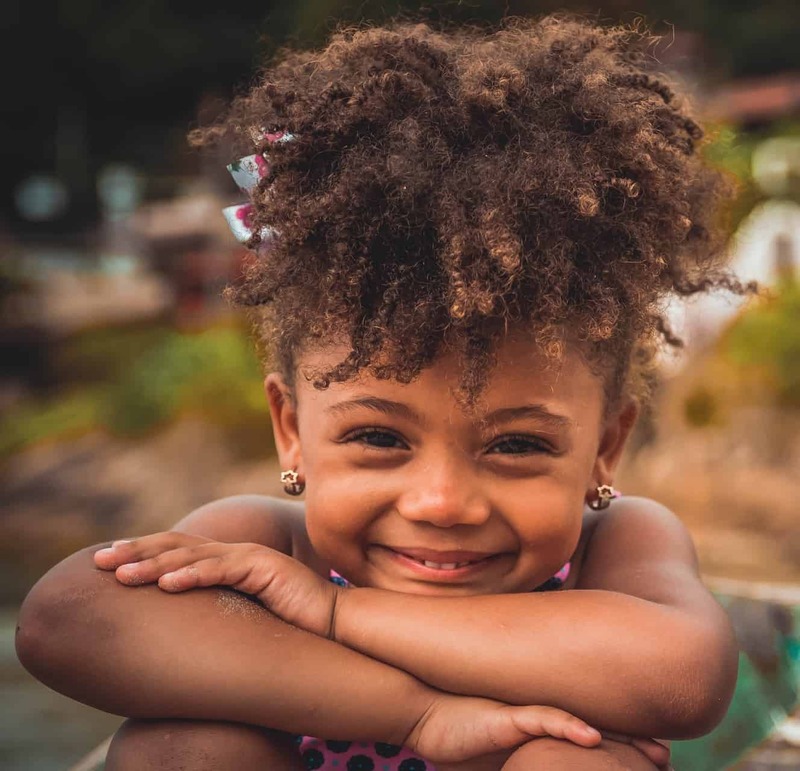 As children grow, and require more advanced lessons, we continue to pay close attention to their development, individual needs, and interests, so we can continue to nurture their strengths and help them achieve their dreams and full potential. Your investment allows us to continue to staff these programs with caring, attentive staff who understand how a child’s uniqueness can be their greatest asset.